It's my first REAL vector image. 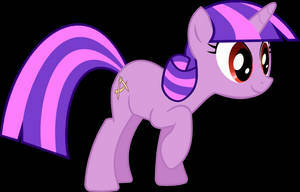 I did a vectoring thing on a different image of her before, but it was noobish and wasn't really a vector. This one is WAY better and I'm super proud of it. 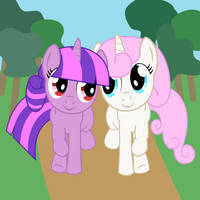 Screencap from episode 3 of MLP:FiM. SVG in Download. Rainbow Dash belongs to Hasbro/Lauren Faust. EDIT: I missed her nostril the first time ^_^; fixed now. Would you mind if I used this vector to trace over and draw a pose for a piece of artwork I'm working on? With full credit of course, and I'll link back, too. Sure! Mind if I ask what for? Just so you know, I plan on using this vector in an image I have planned, if that's OK.
no problem ^^ go for it! ooooh may I use the pose! Sure, long as it's not commercial you can use it for anything you'd like! I'd appreciate credit, but it's really not a big deal, I just traced a screencap. Look at this little darling! Great job for a first vector! In fact, I may print this on a shirt. For your own personal awesomeness, go for it! If you wanna, like, sell the shirts... prolly need to talk to you about that. Send me a note or something if that's the case. No worries, mate. I won't sell them, I just give them to my friends as gifts. If I were to sell anything I would find a way to let you have a share of the money. 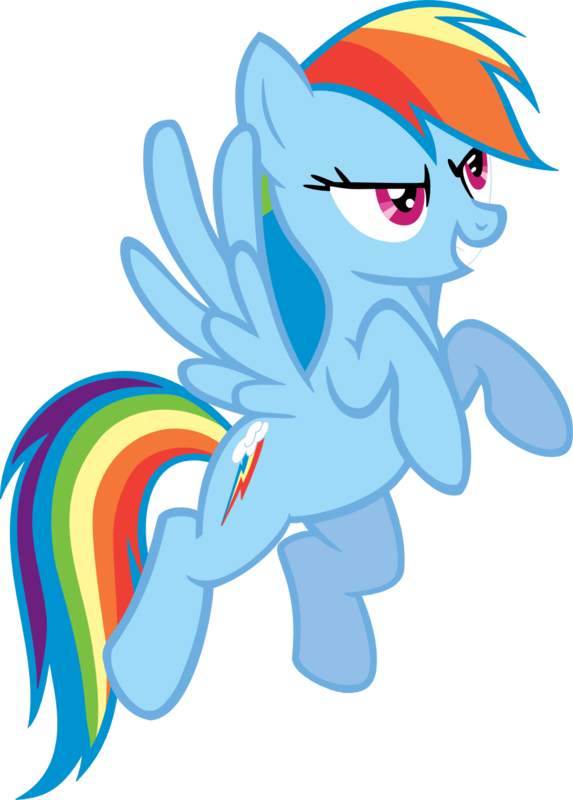 I love Rainbow Dash a lot, so this is also most likely a case where I am the one wearing the shirt. Dude, I have a Rainbow Dash emblem in Black Ops. 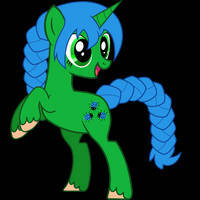 I've been mostly hip-firing so that everyone sees the cutie mark on the side. 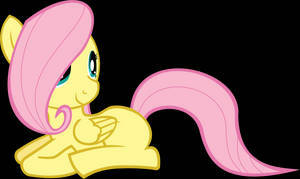 I'm convincing my friend who loves Pinkie Pie to make a Pinkie Pie playercard. 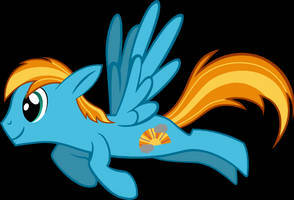 lmao awesome stuff man glad you like the vector and enjoy your Rainbow Dash! would it be alright if i printed this out to make a magnet? Absolutely Long as you're not selling stuff you can do whatever you'd like with it, although if you use it online somewhere I'd appreciate credit. Not a big deal.